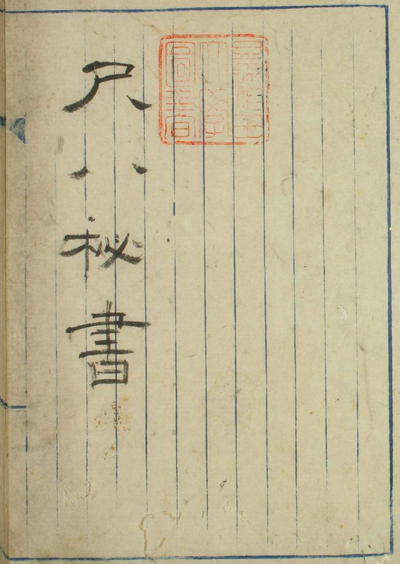 1816 - "Master Ikkan's Notes on the Shakuhachi" by Miyaji Ikkan, 宮地一関, - lived c. 1750-1820? Miyaji Ikkan became a significant figure in the Ichigetsu-ji circles of shakuhachi playing in Edo following upon Kurosawa Kinko's death in 1771. A complete photographic reproduction of Ikkan Sensei's important literary work Shakuhachi hikki can be studied and appreciated in full at The National Diet Library's website. The above 9 branch sects are extinct/discontinued"
No date is given. I have not yet located a reliable version of the original document. 児派 在尾張国 - Chigo-ha - in Owari-guni [present Aichi Prefecture]"